LOCATIION IS EVERYTHING! #363 is a garden style condo only steps away from the Clubhouse, oversized outdoor pool & adjacent tennis court & playground. 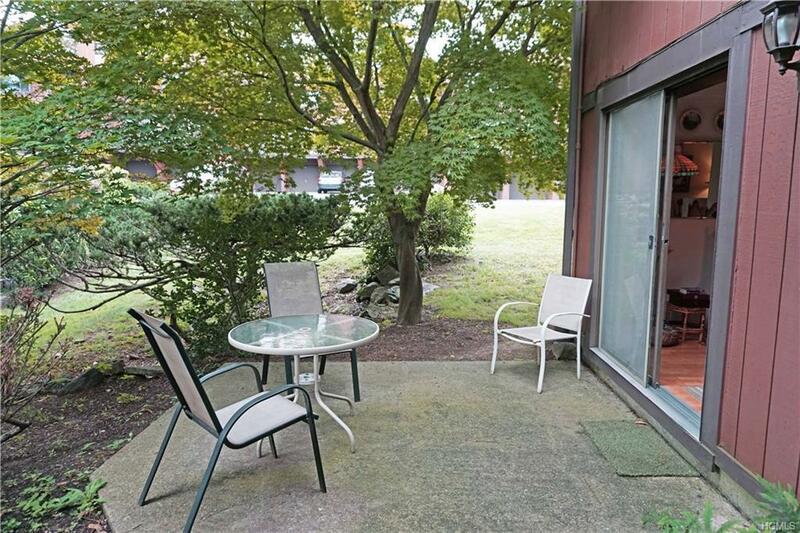 Spacious 2 bedroom/2 bath/home office end unit with GARAGE. 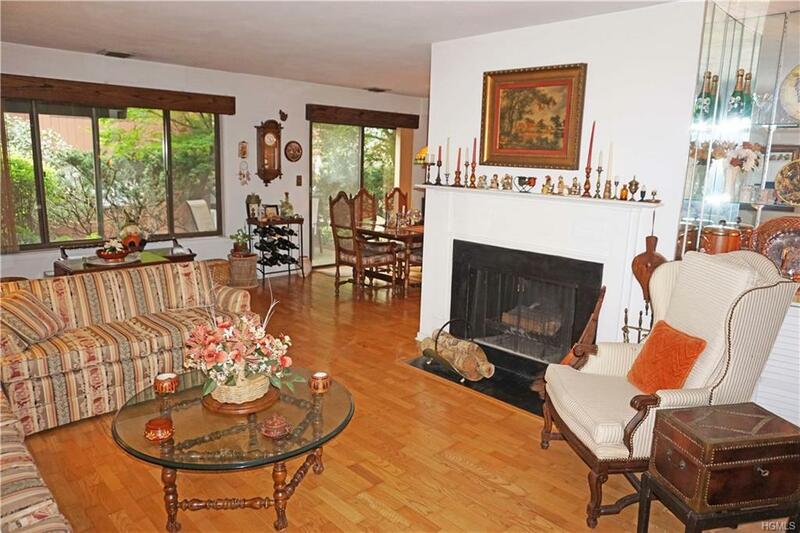 Open-flowing living room/dining area with WBF and Sliders to private patio. 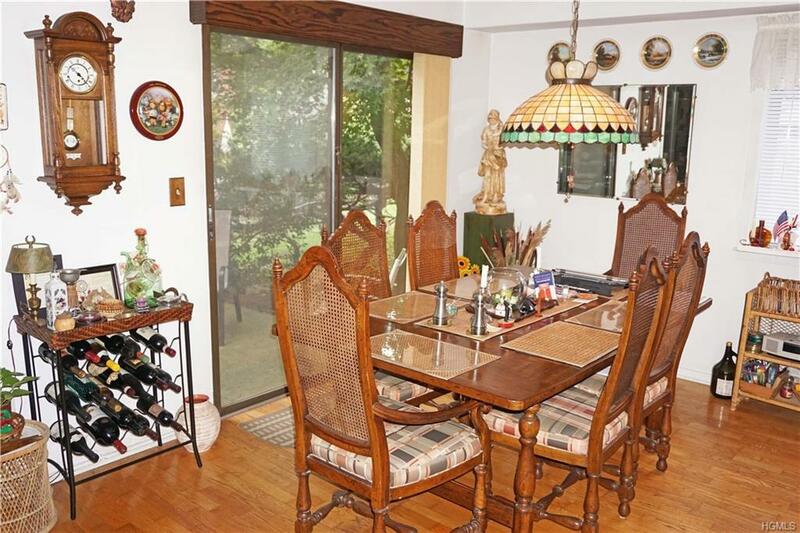 Kitchen with breakfast nook & pantry. Large master bedroom suite with vanity, walk-in closet and a private bath with step-in shower. Large 2nd bedroom, hall bath and laundry area with washer & dryer. Complex includes: Clubhouse, outdoor pool, tennis & playground. 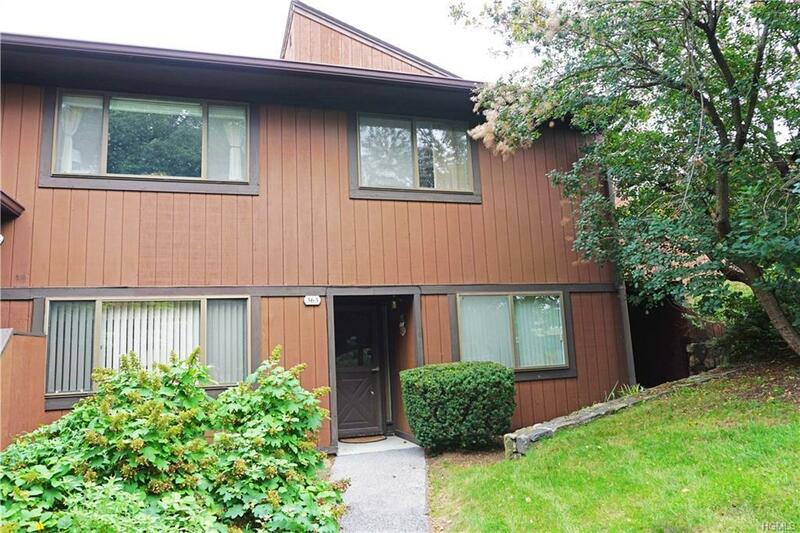 Near shopping, restaurants & the Tarrytown Lakes with its walking/jogging/biking trails. Edgemont is pet friendly! Metro North (37 Min. to NYC). Forbes Magazine called Tarrytown one of the prettiest towns in the U.S. in its "Top Ten List!! !